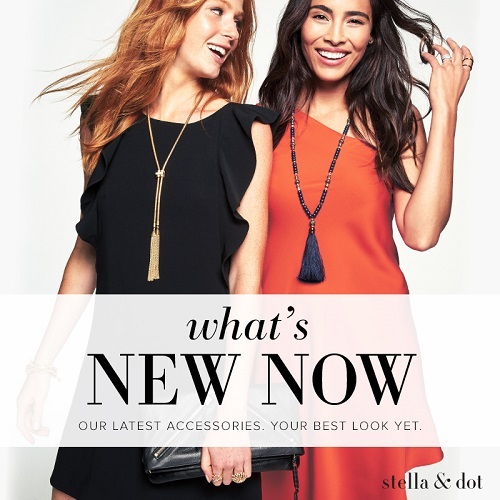 Jewelry & Accessories with Stella & Dot. Stella & Dot offers he flexibility of owning your own business. Are you always the one styling your friend groupt? As a Stella & Dot Independent stylist, you could create a side business doing what you love — helping your friends and family look great and stay ahead of trends. As a Stella & Dot consultant, you represent a line of jewelry and accessories that is fashion-forward, high quality and adored by fashion editors and celebritiesThrough in-home or online Trunk Shows, you provide one-on-one styling to friends and family to help them find the perfect piece. 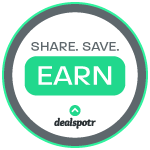 You’ll earn 25-35% commission on any sales you make, and get up to 50% off for yourself. 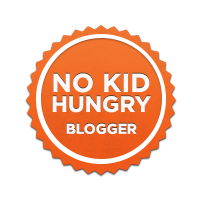 Plus, you’ll get tons of free products and perks just for signing up. Whether you’re interested in the complimentary products, or saving up for your next vacation, becoming a Stella & Dot consultant is a great way to earn extra cash. Learn more about becoming a Independent Stylist here.